Disney Donna Kay: Cinderella Shopping! 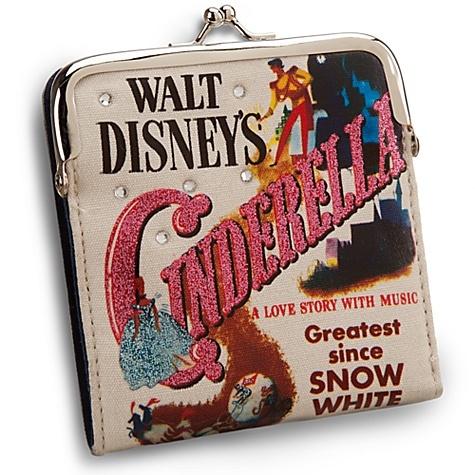 Since this week's princess is Cinderella, I thought I would share my favorite finds at the Disney Store. 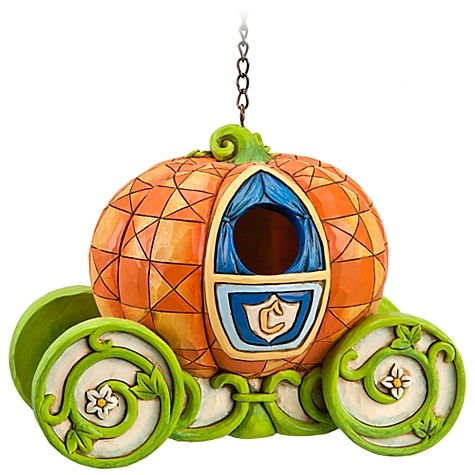 I would love to have this gorgeous birdhouse hanging from a tree close to my patio. It is beautifully artistic and whimsical. 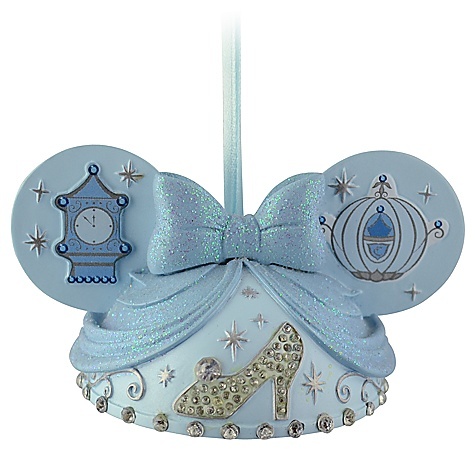 If you follow this blog, you know my love of Disney Christmas ornaments - so it comes as no surprise that I have one here. 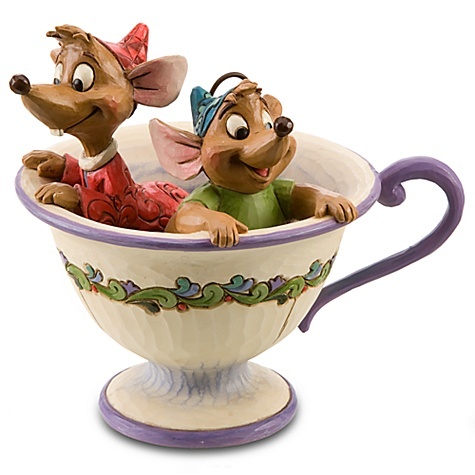 Jim Shore had done it again with this fabulous tea cup figurine featuring Jac and Gus!! 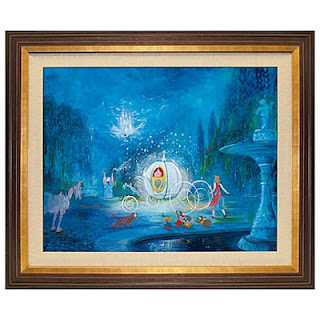 As long as I am cyber shopping (wishing) I will add this beautiful giclee to my list. Disney shopping always makes my day!! My nearest Disney Store is 150+ miles away, so my Disney Store shopping is done online. I say this to let you know this merchandise is available for purchase online, but may not be available in your local store. I love the new ear ornaments!! Ash is a Cindy girl, this just may need to find it's way into her stocking this year.